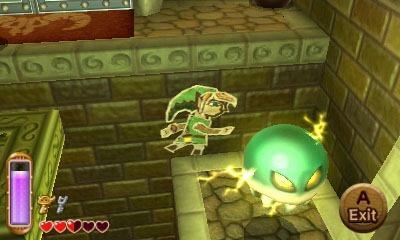 Nintendo is on the hunt to impress fans looking for a more challenging experience in their games. 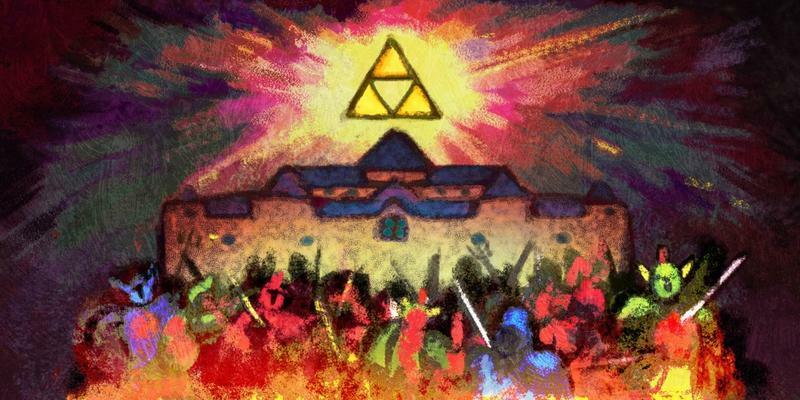 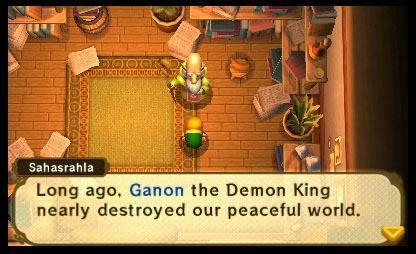 The Legend of Zelda: The Wind Waker HD comes equipped with a Hero Mode designed to make it a much more blistering quest, and now The Legend of Zelda: A Link Between Worlds will be following suit. 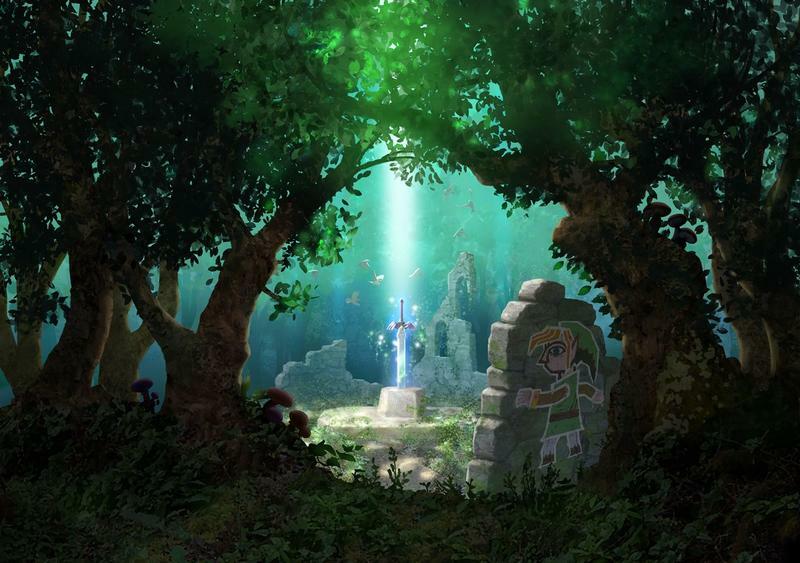 In an interview with German website Gameswelt, series Producer Eiji Aonuma confirmed that an unlockable hard mode will be available for those who want it. 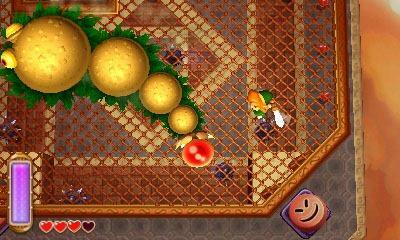 The only catch that the game must be completed once on normal difficulty first. 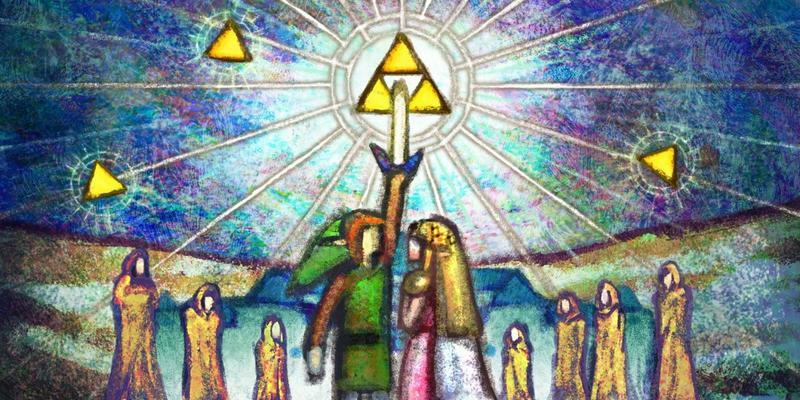 Unlike The Wind Waker, which I beat without dying once on my first playthrough back in 2003, the original overhead Zelda games were already pretty hard to begin with. 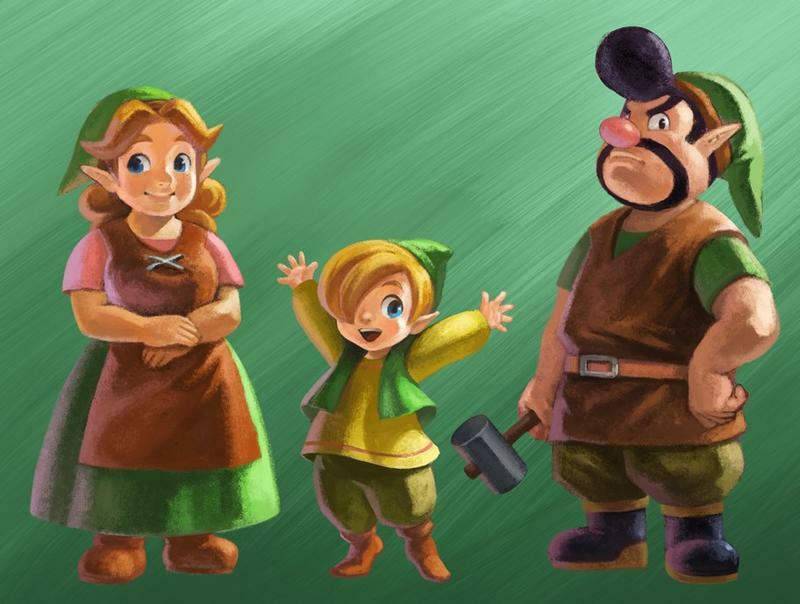 A Link to the Past, Link’s Awakening, and don’t even get me started on the NES original. 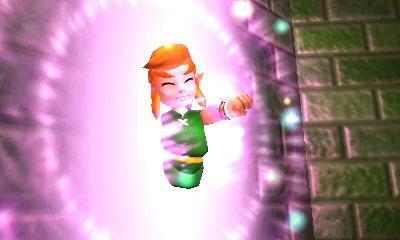 I had deaths in the triple digits during my younger days and remember enjoying every brutal minute of it. 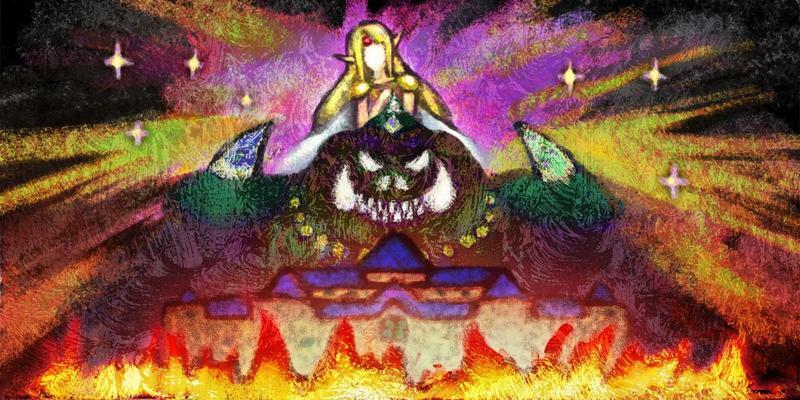 I can barely imagine what they might do to the old formula to make it more punishing. 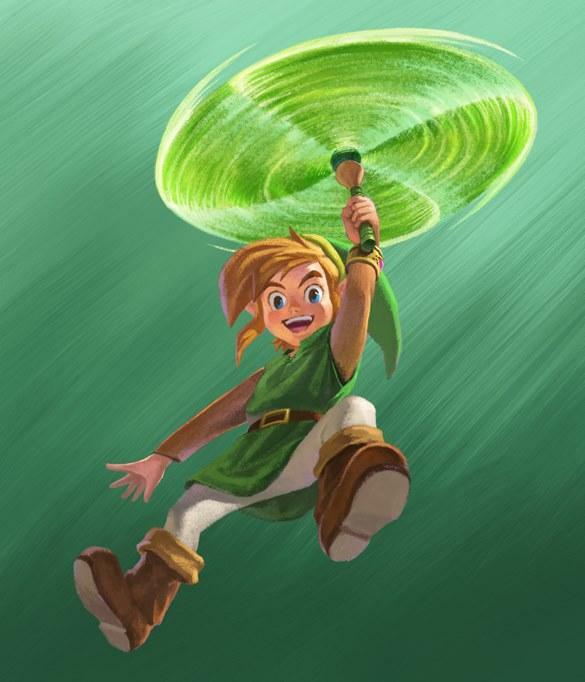 Aonuma didn’t specify what this new hard mode would entail, but if its anything like The Wind Waker Hero mode, expect stronger offense and defense from enemies. 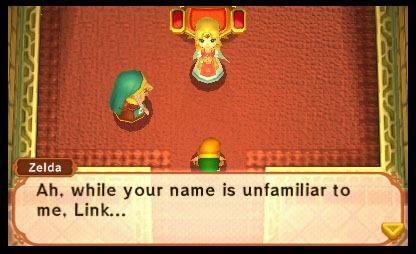 Don’t expect a lot of heart drops, either. 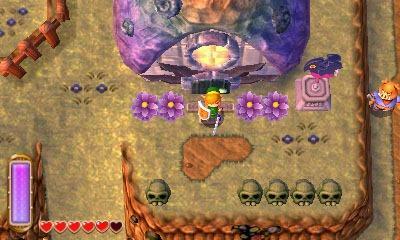 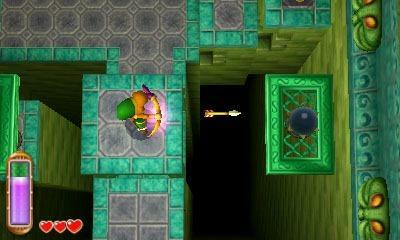 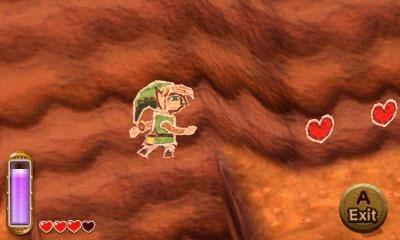 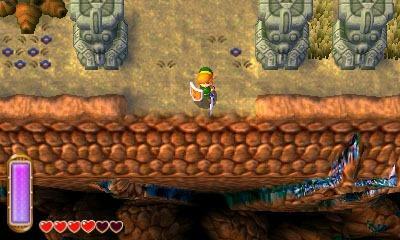 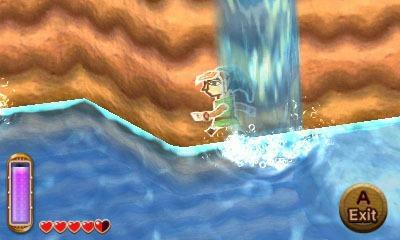 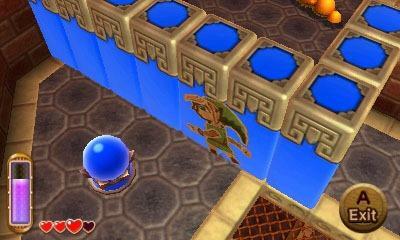 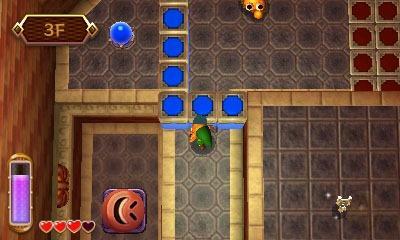 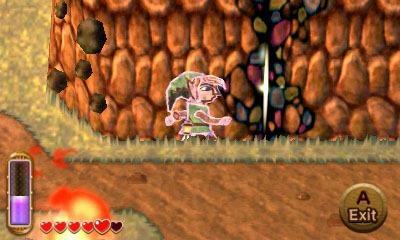 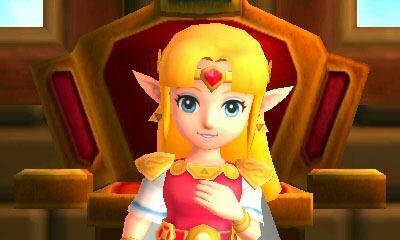 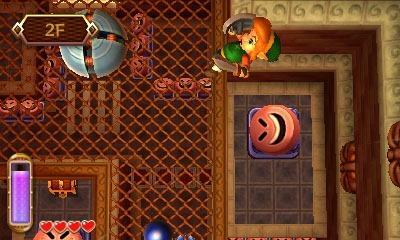 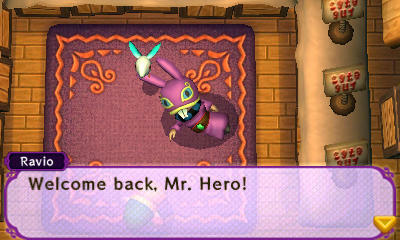 A Link Between Worlds also throws back to the classics in that the dungeons can be completed in any desired order. 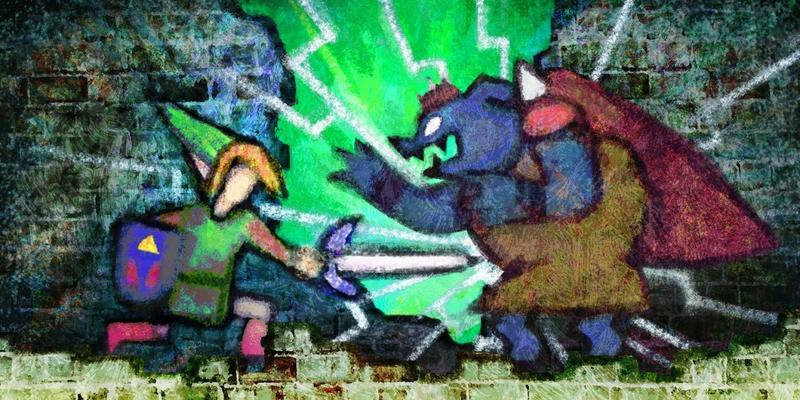 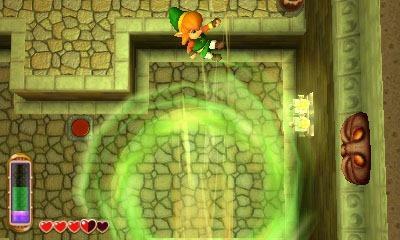 Imagine tackling the dungeons backwards from Nintendo’s intention in this new hard mode. 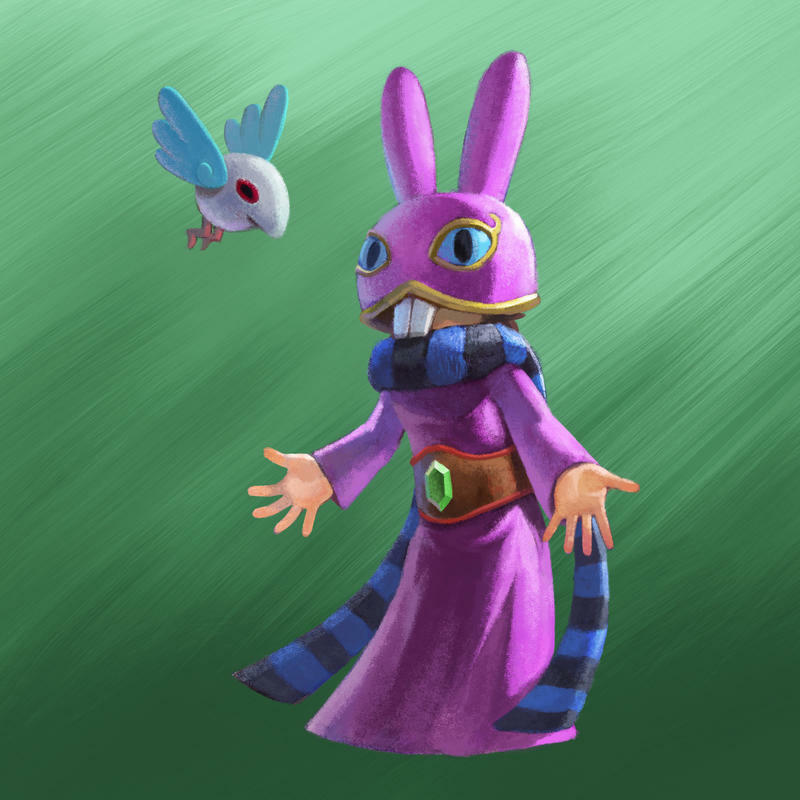 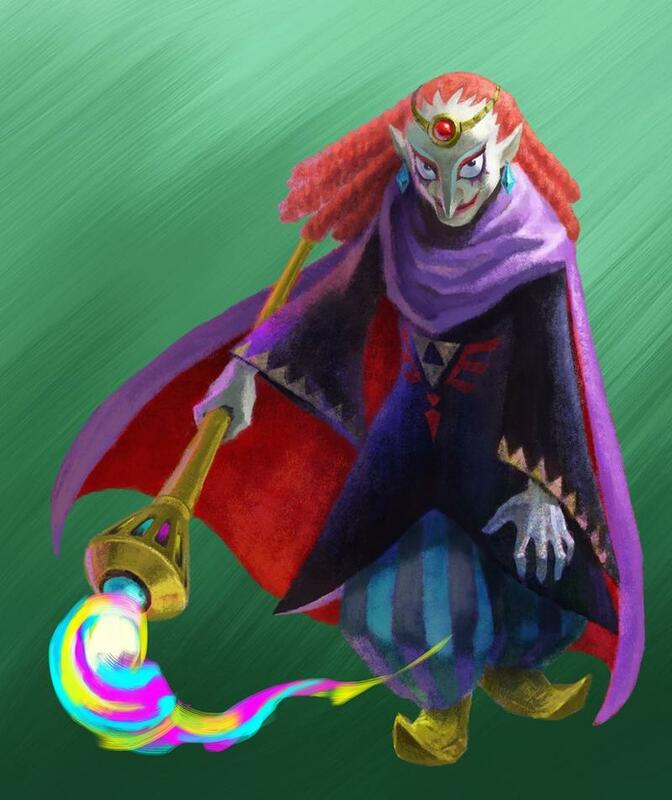 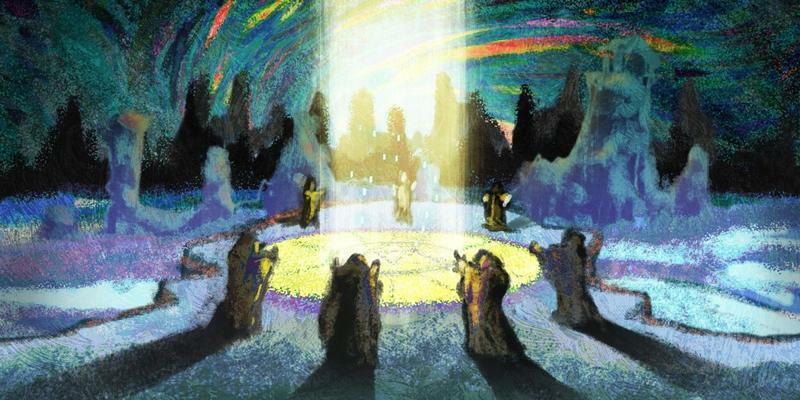 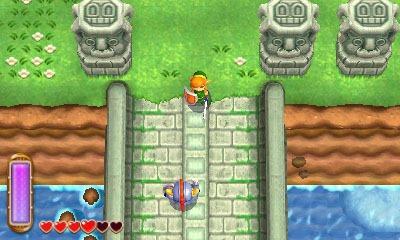 This is going to be a game of infinite challenges, one older Zelda fans from the early days will be glad to eat up. 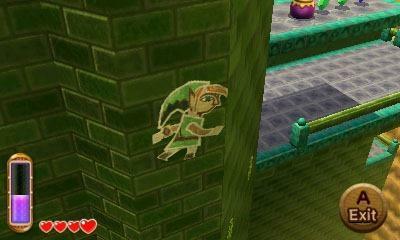 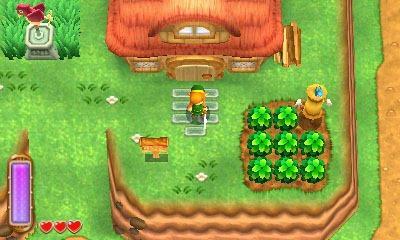 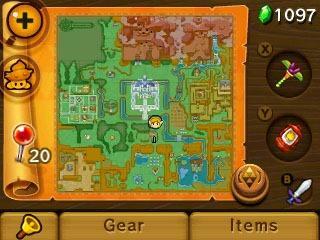 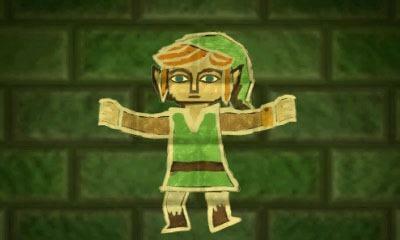 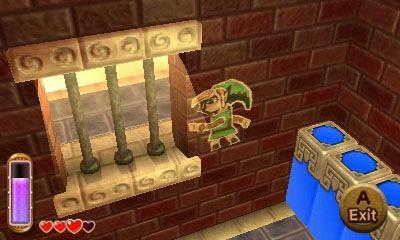 The Legend of Zelda: A Link Between Worlds will release on Nov. 22 exclusively fort the Nintendo 3DS.